Appandora detects your Apple device automatically when your iPhone/iPod/iPod touch is connected to the computer. But if your device is not detected normally, what should you do? Don't worry, here we show you the solution to fix the problem manually. Occassion Three: Prompt you the message stating "Unsupported device, please try another" after upgrading iTunes to 12.3. Occassion Four: Prompt you the message "Analyze is unsuccessful" error. Running Windows 7, please click start and input services.msc to the search box, then press enter to open the file. Running Windows XP, please click start > Run, then input services.msc to the search box and press enter to open the file. Step 2.Double Click "Apple Mobile Device" and "Bonjour Service"
Step 1.Open iTunes and check if your device can be detected by iTunes. Step 2.Uninstall iTunes completely, then reinstall. 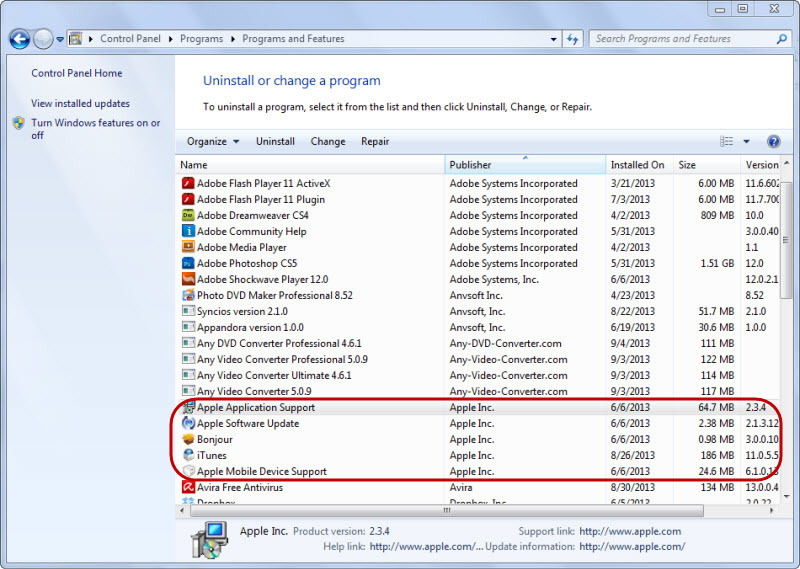 Open Control Panel > Uninstall a program > Uninstall all files with Apple Inc. 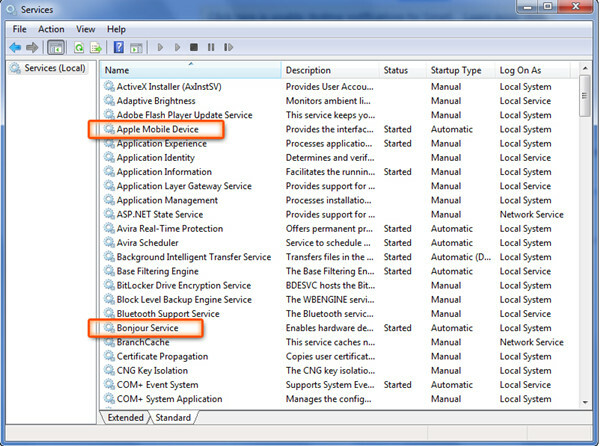 Note: some users may have 5 Apple Inc files, some may have 7 Apple Inc files. Just uninstall all of them. Occasion Three: Prompt you the message stating "Unsupported device, please try another" after upgrading iTunes to 12.8. The latest version of Appandora can support iTunes 12.8 now. Please upgrade to the latest version and try again. Please simply have a try, if it still does not solve your problem, please contact us via support@syncios.com. If you encounter the "Analyze is unsuccessful" error, you can check the following settings. 1. Unlock the device If there is Screen Lock password. 2. Make sure that you installed the latest version of iTunes, you can reinstall it then try again. If there is any fault in iTunes it will impact the success rate of device analysis. 3. If your iTunes backup files have been encrypted, remove the password on the iTunes backup file. 4. 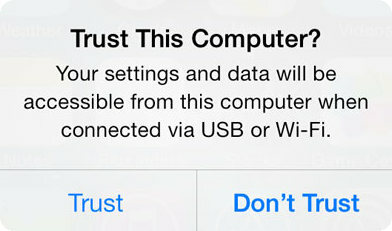 For iOS devices, please tap "trust" on your device to authorize this PC. 2. 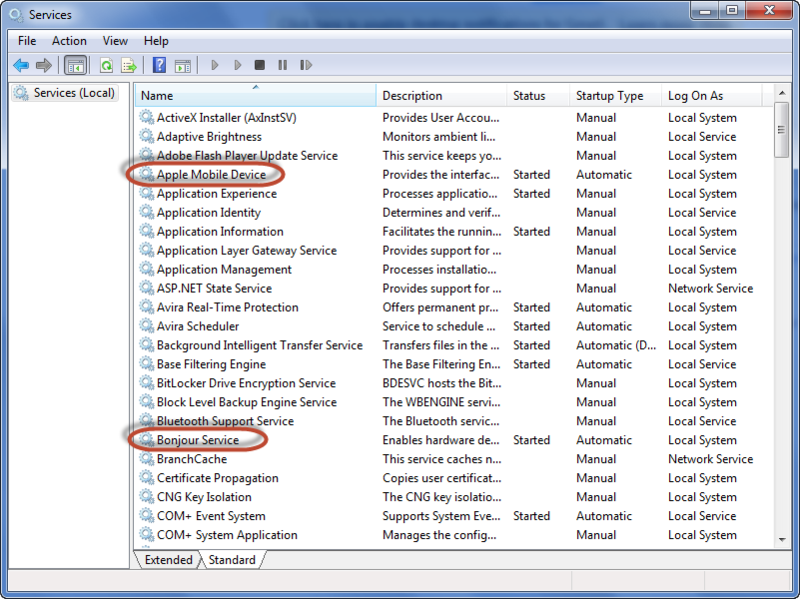 Device still can't be detected successfully after trying the solutions listed above? Please contact us at support@syncios.com for help.